Christmas is a time of fun and festivities. It's a time of friendship and family. It's a time of peace and goodwill. But let's face it - Christmas is also a time of business. There's nothing wrong with that. After all, without the commercial aspects of Christmas, we'd be hard-pressed to be able to enjoy all the other aspects of Christmas. But if you own or operate a business of any size, that means that you'll want to do all you can to get your fair share of the Christmas pie. You'll want to be able to compete effectively against other businesses during the holiday season, just like any other time of the year. And one of the best ways to do that is by dressing up your business with Christmas lights and decorations. Demonstrating Your Christmas Spirit. Almost everyone gets into the spirit of the season during Christmastime. 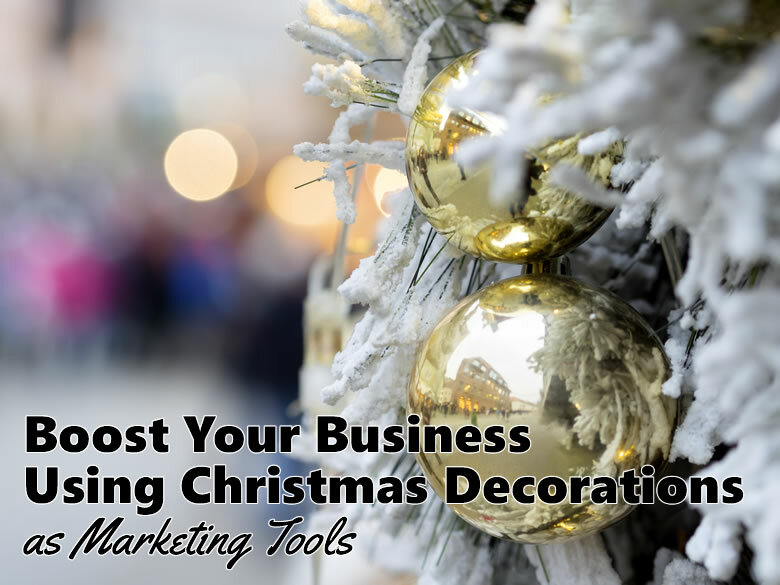 Your decorated-for-Christmas business will show that you're also in the Christmas spirit. And since kindred spirits attract, that will help to draw Christmas crowds to your business. Attracting Attention. Not many people can resist pausing to admire a particularly brilliant display of Christmas lights and decorations. And when it's your business that's boasting that stop-down display, you're attracting lots of attention from people that might otherwise pass you by without so much as a glance. Staying Competitive. 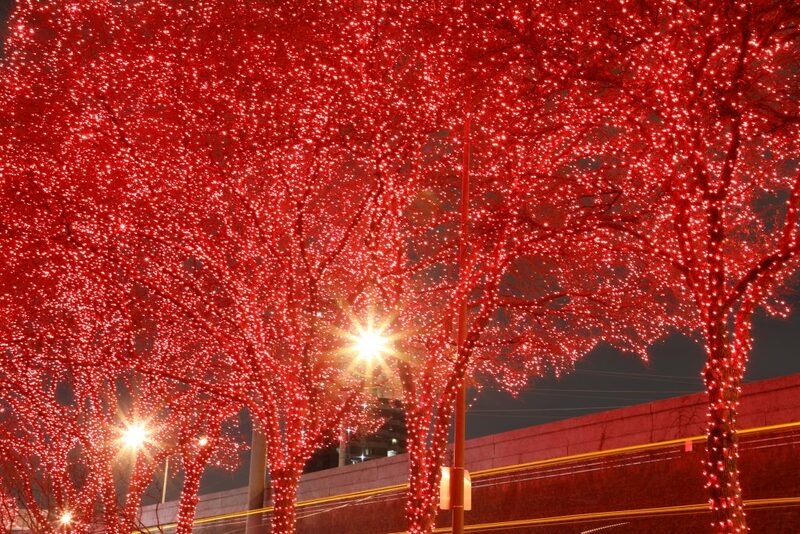 Your business, of course, won't be the only business dressing up with Christmas décor. Many other businesses will be doing the same - including many of your direct competitors. So while Christmas decorations can help to give you an edge in your marketing efforts, they can also help prevent you simply from losing ground to competitors. Boosting Morale. 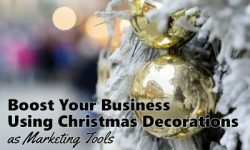 While it's true that Christmas decorations can help you to market your business, not all of the benefits will be focused outwards. That's because your Christmas décor will help to cheer your employees just as much as your customers. Christmas decorations will help to make your business a happier workplace. And indirectly, that will also help to boost your business. Because happier employees translates into happier, better-satisfied customers. And don't think that the benefits of decorating your business will apply only to the Christmas season. Because in fact, the goodwill and community awareness that your business builds during the Christmas season can extend far beyond New Year's Day. That's why the Small Business Administration includes creating a festive atmosphere at your business as one of the top 5 ways to attract customers during and after Christmas. The money you spend on Christmas decorations for your business will be a long-term investment. You'll reap an annual harvest of customer goodwill and attention for many years to come. And just like any other great investment, the more you invest initially, the greater the long-term returns. But that doesn't mean that you have to bust your budget to enjoy the business benefits of Christmas decorations. If your business is a bit budget-challenged right now, you can begin to reap the benefits of Christmas decorations by starting relatively small and simple. And your initial investment can serve as a foundation, one that you can build upon by adding new components every year. One great foundational starting piece would be C9 lights for outlining the exterior of your business. 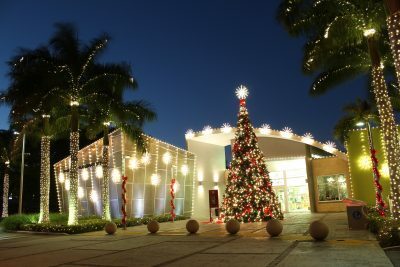 C9s are the largest Christmas bulbs, and a simple display of C9 lights on your building's exterior can make for a modest yet attention-getting start to your business's Christmas décor. Garlands and wreaths also offer great bang-for-the buck possibilities for decorating businesses. 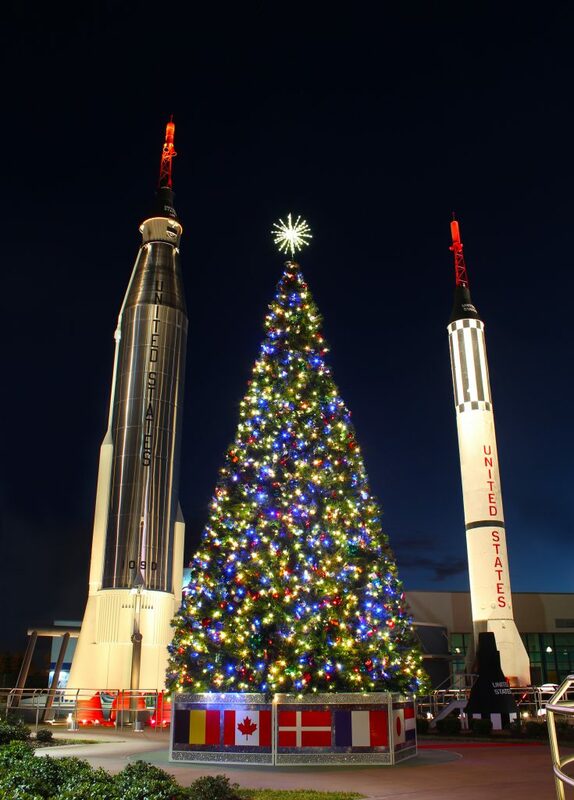 And while not cheap, commercial Christmas trees will provide years of service, and are always crowd-pleasing favorites. Why Limit the Fun to Home? If you're like most Christmas Enthusiasts, you get a big charge out of decorating your home for Christmas every year. As the Christmas season approaches, you're likely counting down the days, eagerly awaiting the time to finally bring out the ladder and lights and commence to decorating. But why keep all that fun at home? If you own or operate a business, why not enjoy the Christmas decorating experience at work, too? Especially when the sheer joy of decorating will only be the beginning of the benefits you'll enjoy.